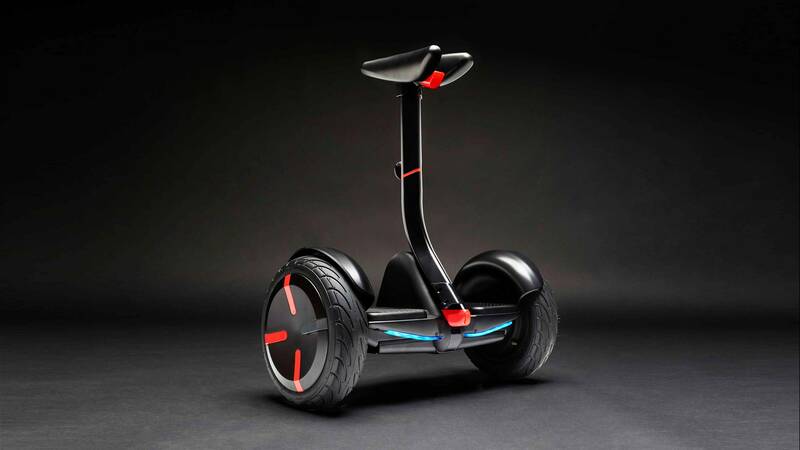 WHEN YOU IMAGINE riding a Segway MiniPro electric scooter, your biggest concern is probably falling on your face. Much lower on that list? The notion that attackers could remotely hack your ride, make it stop short, or even drive you into traffic. Unfortunately, as one reacher found, they could have done just that.